topped the high scores for the 3yr old Eventers in the Baileys BEF Futurity Series. 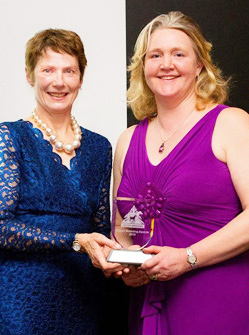 HERITAGE ARRAKIS, son of the late Anglo Arab Premium Stallion Heritage Orion, was awarded the BEF Two Year Old Trophy at the Breeders Awards Dinner organised by the British Horse Foundation on the 16th January 2016. He was highest scoring Elite Eventing 2yr old with a score of 9.08. 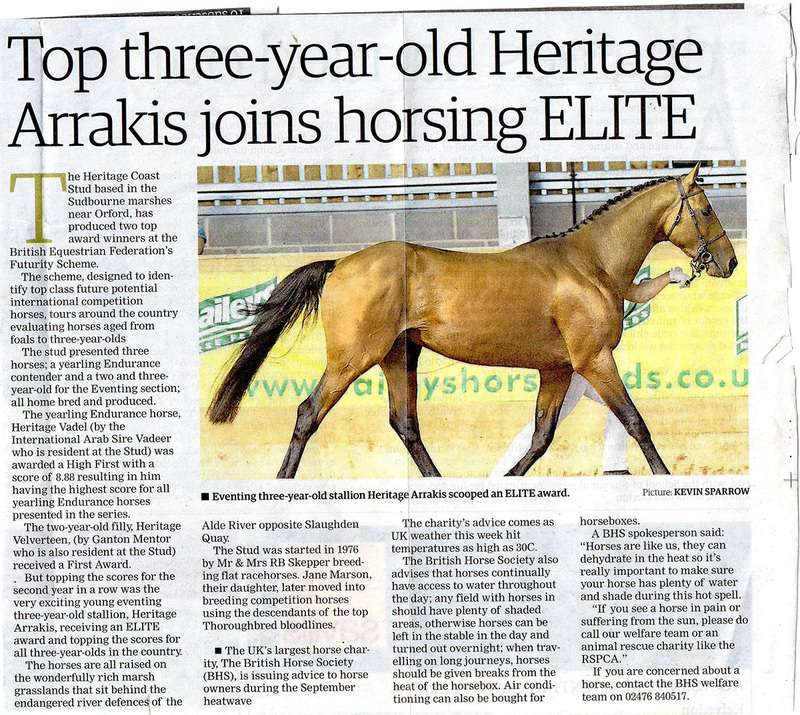 Heritage Arrakis will be re-presented this year as a 3yr old with the aim to get him onto the Equine Bridge programme. He will then also hopefully go onto the BYEH classes and also start his eventing career in the 4yr old age classes. 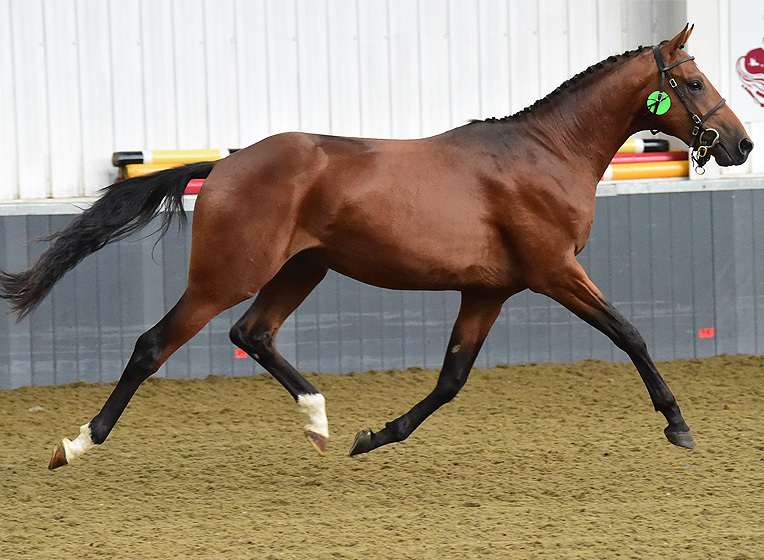 Usually we are quite un-keen to push the young horses too quickly, but this horse is very forward and with so much Thoroughbred blood in his pedigree he is likely to mature pretty quickly. 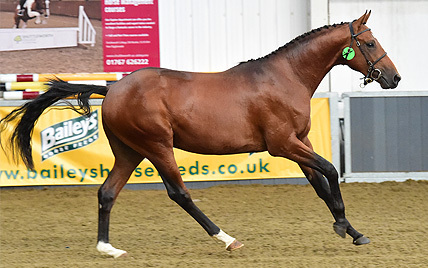 Ongoing, we hope he will prove himself in the competition world and will then take his father’s place at the Heritage Coast Stud where both he, his father and grandfather have been bred. Heritage Orion was a Performance Tested Premium Stallion. He was a multiple winner in BS, BE, Showing (ridden and In Hand). He was the National Reserve In Hand Anglo Arab Champion at his only attempt. He also won the AHS Anglo Arab Performance Awards in the same year. Carnival's Dancing Queen was bought into the Stud for a match for H.Orion. Every progeny she has produced for us has either been awarded a Higher First Eventing Futurity or Elite Eventing Futurity. 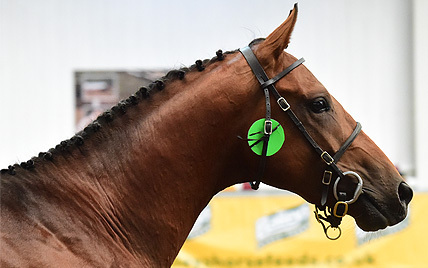 Heritage Arrakis' full brother, Heritage Apollo, was awarded the 3rd highest score as a yearling Eventing Futurity and was placed at the Championships. He is now eventing and has a result in only his 3rd outing.